Harry Noller starts his day with a cappuccino and a chocolate doughnut, ordering in Spanish from a barista who greets him by name. “The physicist Edward Teller once said science is the process of turning coffee into ideas,” Noller says, smiling, as he strolls from the coffee bar back to his office in Sinsheimer Labs on the UC Santa Cruz campus. Professor emeritus of molecular, cell, and developmental biology, Noller has just received the 2017 Breakthrough Prize in Life Sciences for his discoveries about the ribosome, the tiny structure of the cell that Noller calls the “mothership of life.” His insights are taking us right to the brink of understanding the very origins of life on the planet. It’s a monumental moment for this thoughtful, soft-spoken scientist whose accomplishments in the lab are rivaled by his passion for jazz and fast cars. A look at UC Santa Cruz biologist Harry Noller, "a tour de force in molecular biology for the past 50 years." Professor Noller has won the Breakthrough Prize in Life Sciences, worth $3 million. That’s quite a statement from a man who helped upend what we know about the ribosome. Noller’s career is marked by a determination to follow the science, even when it meant challenging conventional thinking. 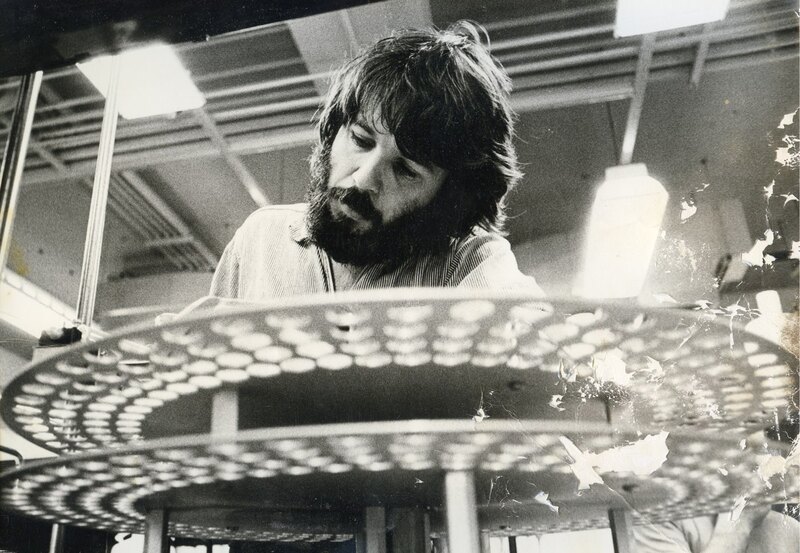 Like the jazz musician he is, Noller improvised, adapting to experimental results that stretched his own thinking and forced him to broaden his expertise. Early on, working in relative isolation on the young campus of UC Santa Cruz gave him the freedom he needed—no experts to squelch his ideas or dispute the direction of his research. “Scientists are very conservative. They have to be convinced,” says Noller, 77, who was an untenured assistant professor when he started shaking up the field of biochemistry. The process began with him. 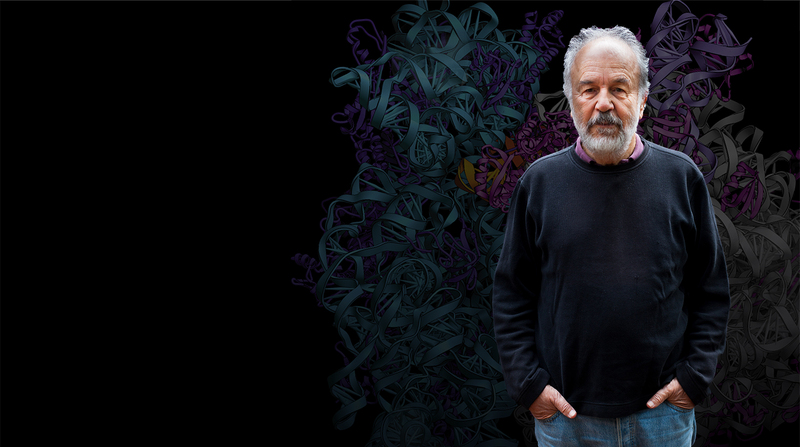 “I was a protein chemist, but the results were clearly showing we were going to have to start working on RNA, which I knew very little about.” He began to learn, quickly. 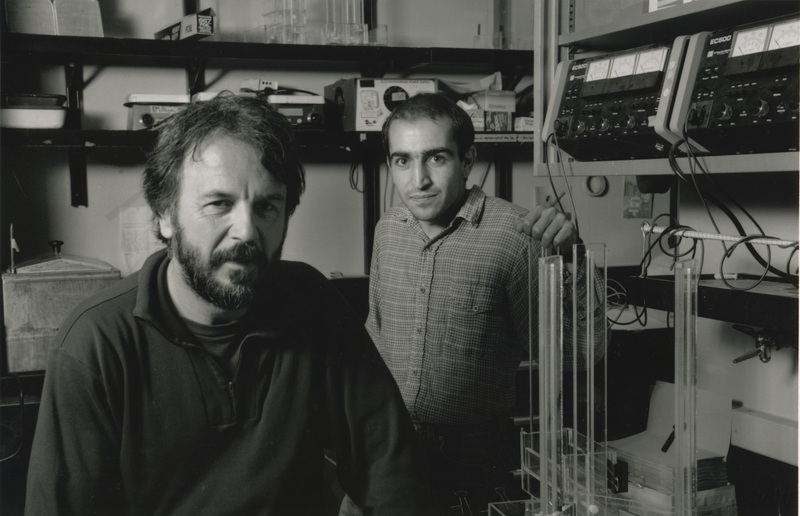 “We listened to our experiments instead of listening to other people,” recalls Noller. Long days in the lab were followed by jazz sessions that lasted until dawn. And then came the “ah ha!” moment. Quiet and unassuming in jeans and sneakers, Noller is welcoming, thoughtful, and deliberate. He chooses his words carefully; his gestures are subdued. This father of four and grandfather of eight doesn’t own a cell phone, and although he explains that there’s no signal at his home in rural Santa Cruz County, one suspects that he prefers to avoid the distraction, perhaps hinting at the discipline that underlies his success as a scientist and musician. Persistence comes naturally to Noller, who describes the “thrill and terror” of opening for Duke Ellington—and the challenge of playing with avant-garde musicians so talented it “scares the hell out of you.” During college, he jammed every week with masters, including Pharaoh Sanders—often returning home late at night, driven to practice for hours more until his bleeding lips would force him to put down his horn. 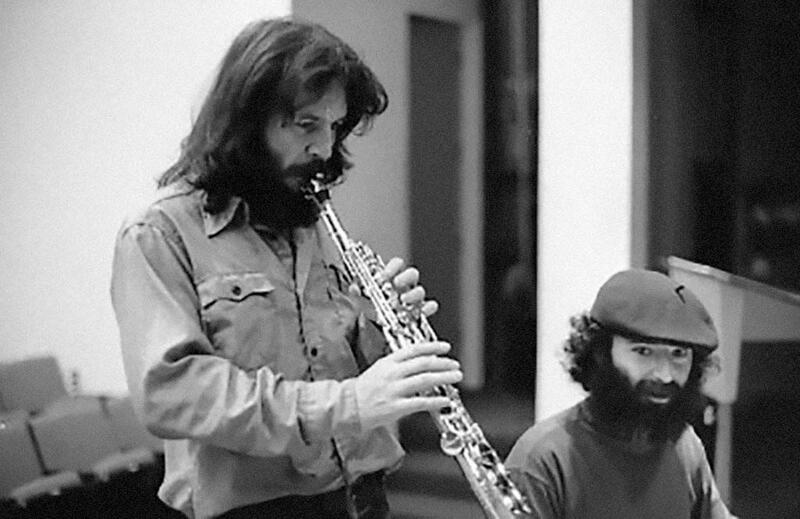 It’s not every biochemist who can hold his own with leading jazz artists, finding a groove that’s “almost telepathy” with the other musicians. Noller credits great mentors, hard work, and a fair smattering of good luck and serendipity with helping him along in life and work. When his adviser at UC Berkeley saw his senior-year grades, he said, “Well, I guess you won’t be going to graduate school!” But another professor mentioned a new molecular biology institute at the University of Oregon; Noller was surprised to be admitted (“I thought they’d made a mistake”). He went on to earn his doctorate in four years. If science and jazz are the rhythm of Noller’s life, fast cars are the melody. He began hanging out with friends who were building and racing sports cars during high school; he links landmark moments in his life to the car he was driving. He has a deep and lingering appreciation for the “classic Bentley” owned by ribosome researcher Alfred Tissieres five decades ago, and he vividly recalls attending the Grand Prix of Monaco; the computer servers in his lab are named after legendary Italian race-car drivers. Today, he owns a silver-gray 1966 Ferrari, as well as a red 1966 Maserati, both of which he enjoys driving on the winding coastal highway north of Santa Cruz. “Totally different experiences!” he says when asked to compare the two, exhibiting the loyalty of a parent asked to pick a favorite child. 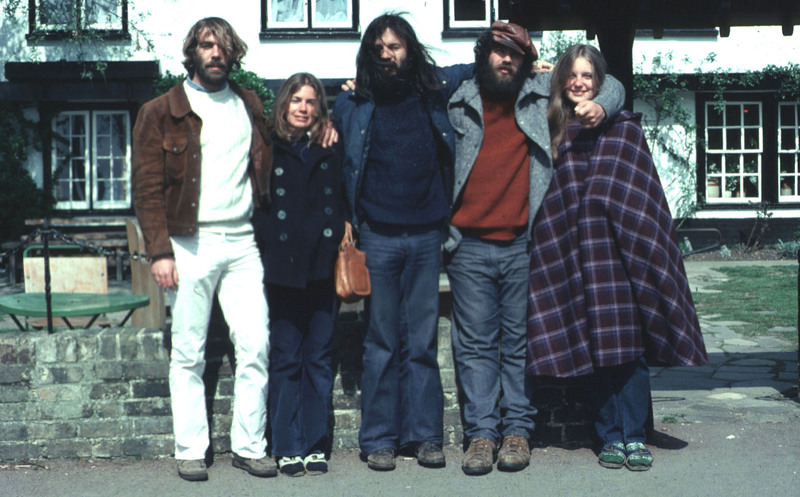 Noller’s encounters with the bohemian include an extraordinary visit to Ken Kesey’s home in La Honda on the day before he left for a postdoctoral fellowship at Cambridge University. Noller spent the afternoon and evening with Kesey and his associates, screening rough footage from their 1964 cross-country road trip and sleeping in the cabin where he believes Kesey wrote Sometimes a Great Notion—“one of the great American novels.” A complex diagram of the book’s plot tacked on the wall reminded Noller of a molecular structure. “It was a lot of fun,” Noller says with an enigmatic smile. Early on at Cambridge, a shudderingly uncomfortable brush with greatness changed the trajectory of Noller’s career. At a sherry party at King’s College, the legendary biologist Sydney Brenner approached Noller and asked what he planned to study. Upon hearing about Noller’s investigation of a metabolic enzyme, he bristled, “That’s stupid! Why don’t you study something interesting, like the ribosome?” Noller was shattered, but he couldn’t stop thinking about the ribosome. His fate was cast. Standing in the living room of his Bonny Doon home, where clerestory windows light up the redwood-paneled sitting area and expansive windows offer sweeping views over the forest, Noller says he has never been tempted by offers from other schools. The Breakthrough Prize recognizes the totality of the effort, says Noller—not only his contributions, but those of more than 150 undergraduates, graduate students, postdocs, and visiting professors who have worked in his lab over the years. Noller, who has held the Robert L. Sinsheimer Endowed Chair in Molecular Biology since 1987, is still in touch with most of those people. More than 100 showed up for a reunion three years ago. Many remain colleagues in molecular biology, while others have become major players in other fields. “I’m glad they’ve found something they love, that they’re good at, and that they’re having an impact on science,” he says. Today, retired from teaching, Noller shepherds his team—largely postdoctoral researchers—with the same hands-off management style that allowed his ideas to flourish. “I want to bring out the best in them, to optimize who they are as scientists,” he says.